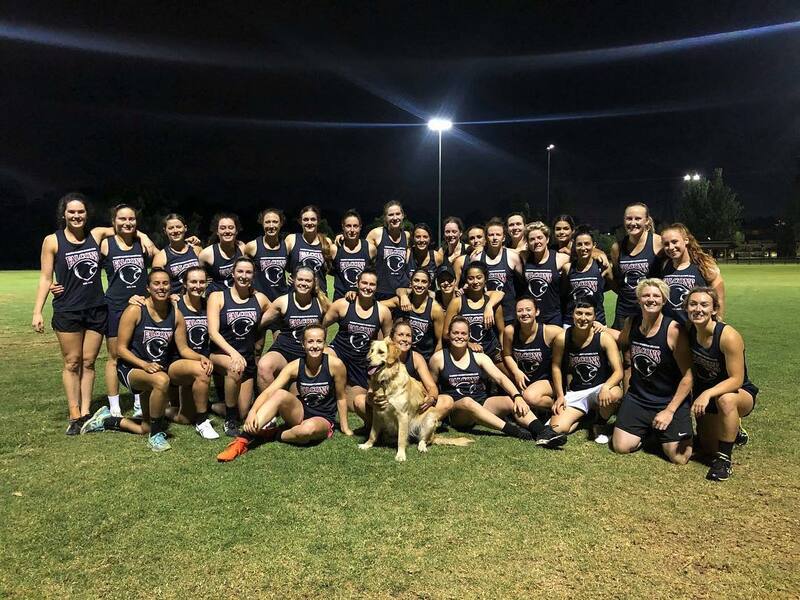 In 2019, the Darebin Falcons have a team competing VFL Women‘s competition. The Falcons also have two senior teams competing in the Northern Football and Netball League women’s competition – a team in Division 1 and Division 2. If you are interested in playing Australian Rules Football or would like to know more about the Falcons you can contact our Football Representative. All players of all abilities and backgrounds are welcome.